When you create a website you need people to be able to find it easily in order to promote whatever the website content is to as many people as possible. Google is the most-used search engine on the World Wide Web and has tools that you can use to promote your website effectively and make money from advertising. 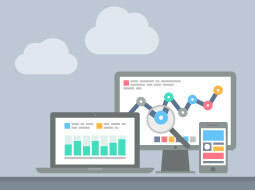 By studying the Alison Learning Path in Google Analytics you will learn how to use three tools offered by Google in order to gain and analyse web traffic to your website as well as use adverts to display to viewers of your website. The Alison Learning Path in Google Analytics is a series of courses that will cover Google Webmaster, Google AdSense and Google Analytics. These courses will guide you in the promotion of your website content. You will be able to make sure your website is optimised so that as many people as possible will find it and that advertisements on your website are suitable and relevant. You will also be able to track data from visitors on your website which can inform you on improving your website performance. This Google Adsense course will teach you how to best use Google AdSense on your site. It will cover topics such as Google AdSense program policies, custom channels, search box placement, and placement targeting. You will learn how to maximize the advertiser pool that might be interested in advertising on your page. The lessons will also teach you how to control which ads are shown on your site as well as how to control the placement of the ads. As you get more and more followers on your website, you will need to review the performance of the ads. This Google Adsense course will show you how to do so. You will also be learn to differentiate between text only and rich media ads. 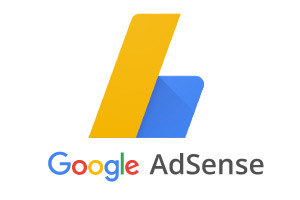 Once you gain a better understanding of how to use Google AdSense and how Google Adsense works, earning a living through advertisements on your website will be much easier to achieve. This Google AdSense tutorial course will be of great interest to professionals who want to promote their website more effectively. It will also benefit learners who want a better understanding of how to use Google AdSense and learn how it operates. By taking this course, you will gain some essential learning tools and knowledge that will help jumpstart your career in an online business environment. Working for yourself, wherever you are, has never been easier. 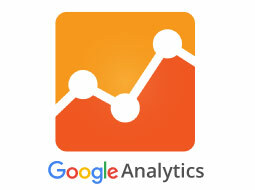 First, this digital metrics and analytics course will teach you how Google Analytics works. You will learn the key metrics which show what a user did on a site, along with important dimensions, descriptions, and characteristics of your data. You will be guided on how to build an effective measurement plan, learn the best practices for collecting actionable data, and how to set up a Google Analytics account and basic filters. Next, you will learn about navigating Google Analytics report with specific examples for evaluating a company's digital marketing performance. You will cover audience reports, acquisition reports, AdWords reports, behavior reports, and custom reports and dashboards which are used to deliver information to users. You will also learn how to navigate conversions reports including goal flow reports, eCommerce reports, multi-channel funnel reports, and attribution reports. These show how many net new prospects a site is generating and how many visitors are turning into prospects. 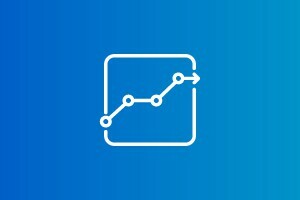 Learning about data analysis and reports in Google Analytics is as easy as 123 with the help of this free online course. It will be of great interest to all marketing and data analysis professionals who would like a better understanding of how data analysis can improve web site performance, and is ideal for all learners who would like to learn more about Google Analytics. 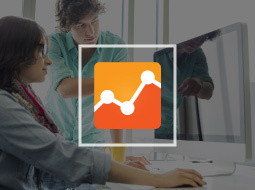 So, check out the course now and get yourself familiarized with Google Analytics today! Successfully complete all of these courses to receive a Google Analytics Learning Path Award.